International Women’s Day celebrated at Kargil. 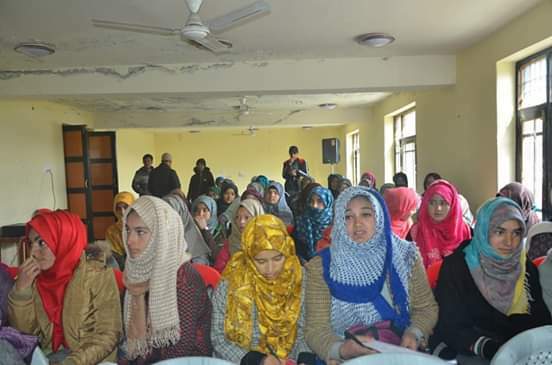 KARGIL,MARCH 08, 2019:- In connection with International Women’s Day Nehru Yuva Kendra (NYK), Kargil in collaboration with Art and Culture Organization Bodh Kharboo organized a seminar on women’s rights at Language Center here today. During the course of the seminar, student speakers from different educational institutions presented their speeches about the history and importance of celebrating the International Women’s Day. Deputy District Election Officer Kargil Nargis Banoo was the chief guest on the occasion while as Zonal Education Officer Nargis Banoo was the guest of honor. 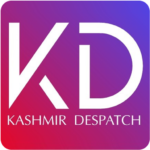 Special Officer for Cultural Activities, J&K Academy of Art, Culture and Languages Muhammad Ali Tak was the special guest. Speaking on the occasion, the chief guest while highlighting the theme for this year ‘Think Equal, Build Smart, Innovate for Change’ called for attitudinal change in people’s mindset to protect the rights of women folk in the society to secure for them equal rights for socio-economic empowerment. Zonal Education Officer Nargis Banoo in her address urged upon the women to get conscious of their rights and responsibilities so that they could attain progress in life without any fear and stress. Muhammad Abbass Skith presented the welcome address and thanked the guests and participants for ensuring their participation in the programme. Women of different age groups, large number girl students from different educational institutions and volunteers of NYK participated in the programme. NYK Volunteer Sadiq Ali conducted the proceedings while as Director Art and Culture Organization Bodh Kharboo Tsewang Rigzin delivered the vote of thanks.